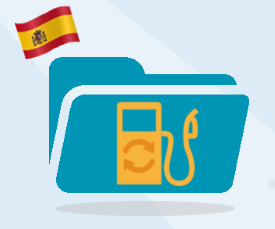 Gasóleo Profesional : you can recover € 1 /m³ no matter where you go in Spain. The refund rate for the « IVMDH » changed in several regions as of the 1st of January 2016. Other regions also allow the refund of this diesel tax. Knowing exactly the amounts that can be refunded in each region can help you to achieve significant savings by adapting your routes. Please contact us for further information!